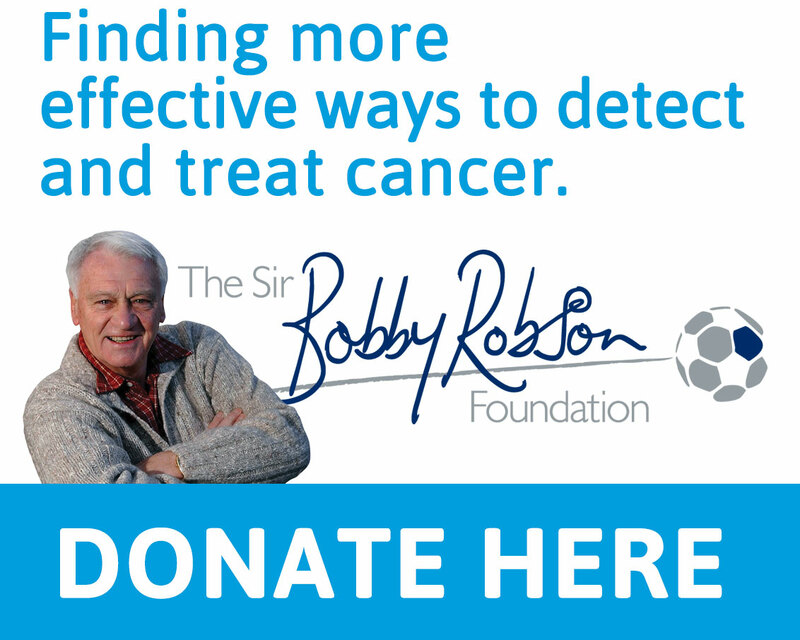 More news from the fantastic team behind Sir Bobby’s Online Auction, which begins on 14 November. A limited edition signed sketchbook showcasing Sir Alex Ferguson’s greatest achievement as Manchester United manager has been personally donated to the Sir Bobby’s Online Auction. Sir Alex has given his support to the fundraising auction with an incredible prize in memory of his good friend Sir Bobby Robson who he once described as his managerial inspiration. The book, drawn by Harold Riley and chronicling Manchester United’s remarkable Champions League final victory in 1999, is one of only 1,999 copies in circulation and is signed by Sir Alex. The incredible auction item is one of more than 130 money-can’t-buy sporting and lifestyle prizes offered by Sir Bobby’s Online Auction which runs between Saturday 14 November and Sunday 29 November. The footballing world has been incredibly generous with amazing prizes including a chance to play at St George’s Park, the home of English football, watch Tottenham train and then enjoy lunch with legendary former skipper Ledley King and two tickets for next summer’s European Championships which includes staying overnight in Paris. Football-based prizes have been donated by FIFA and UEFA and a host of Premier League giants while Manchester United and England skipper Wayne Rooney has personally donated a limited edition Three Lions shirt commemorating his achievement as the country’s greatest ever goalscorer. Other auction items include a very special Red Arrows experience, a chance to be on the sidelines during a NFL International Series game next year, a tour of Bentley Motors, enjoying the magnificent ‘Akasha’ catamaran with nine guests and a number of exclusive hotel and restaurant items. 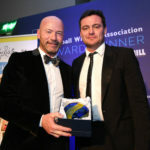 This year’s auction supports the Sir Bobby Robson Foundation, League Manager’s Association Charity, West Suffolk Hospital Charity and the GeeWizz charitable foundation launched by Gina Long, the Suffolk-based founder of the Sir Bobby’s Online Auction, which has been embraced globally and has raised £706,000 to date. Gina said: “We have again been blown away by the generosity of people who have donated such amazing money-can’t-buy experiences. “It is not too late to donate items while we urge everyone to register to bid this week ahead of next Saturday’s big kick-off. JACK CHARLTON CELEBRATES 80TH BIRTHDAY!